This season has ended 31.03.2019. Thank you for using Aurora Alert Realtime and welcome back 01.09.2019. 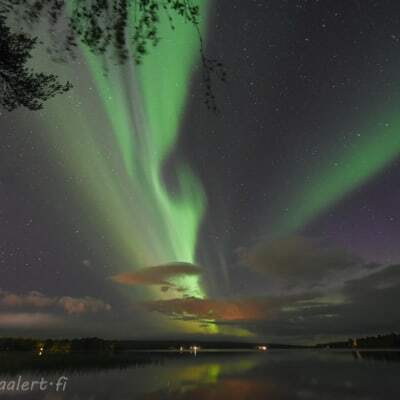 Aurora Alert Realtime alerts when auroras are visible in Rovaniemi, Luosto and Pyhä regions in Finland. This is the only aurora service which uses own sensors, making the service accuracy, informative and reliable. 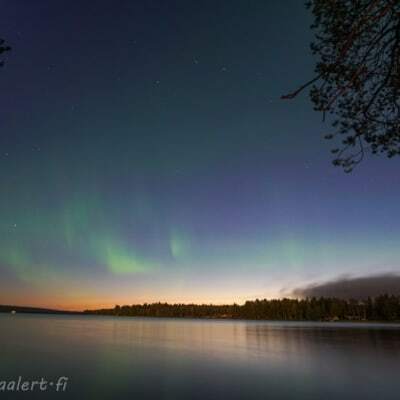 From this webpage you can read the latest aurora- and weather forecasts for coming night. In case of alert, you will get SMS alert message which includes link to Aurora map which shows the direction where auroras has been detected. 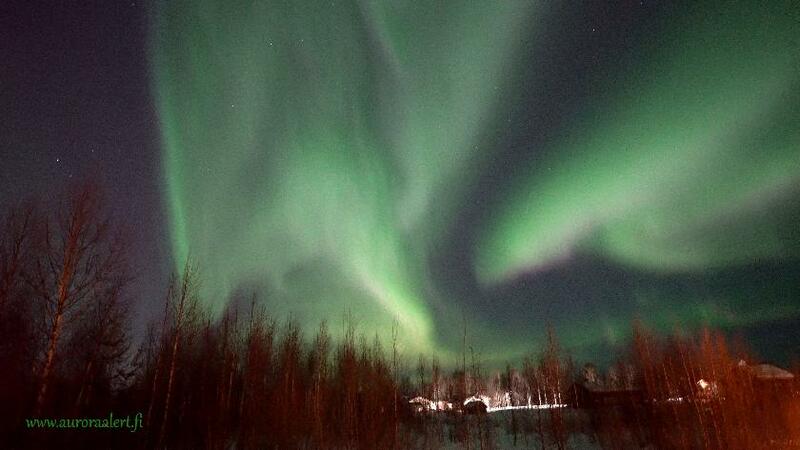 Normally, auroras are visible from 15 to 60 minutes, when circumstances are favorable. 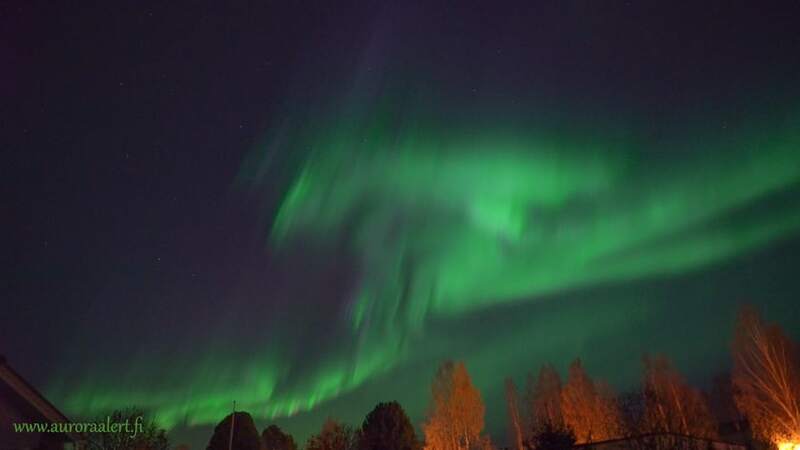 When circumstances are in borderline, auroras may be visible only few minutes. 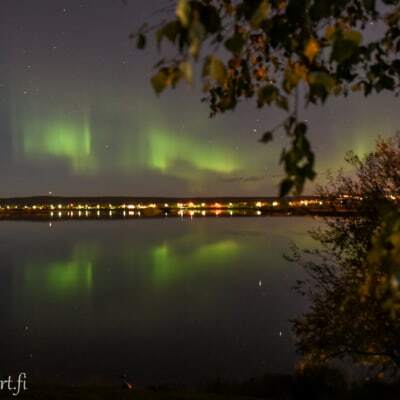 The service gives you opportunity to see auroras although they are visible only short time. 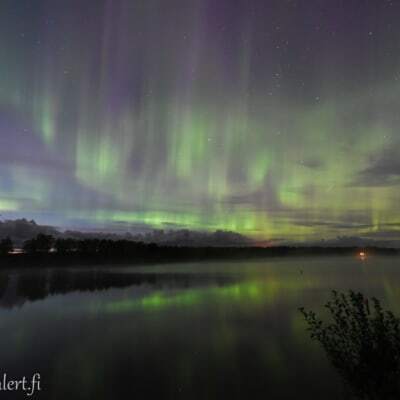 During same evening and night, auroras intensity can change from weak to strong which lights up the whole sky. The alert messages contains aurora intensity information, offering you the chance to see the best auroras. Making reliable prediction when you can see auroras is very difficult. Solar wind which cause auroras, can travel from the sun to Earth in day or two (speed of solar wind can vary from 300 – 1000 km/s). This means that all predictions contain inaccuracy several hours, sometimes even 10 to 20 hours. 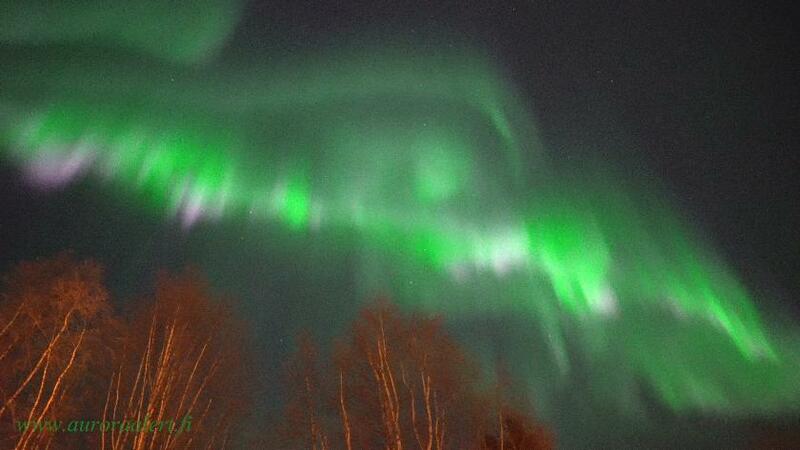 Furthermore cloud situation affect to possibility to see auroras. Aurora Alert Realtime service sends alert, indicates direction and tells the intensity of auroras when they are visible. Progressive Web Apps (PWAs) are web applications that are reliable and fast first load, no Play- or App Store needed. Arctic Tree House Hotel, World Luxury Hotel Awards 2017 Winner and Santa’s Hotels’ glass igloos in Arctic Circle use Aurora Alert Realtime. This season, 2018-2019 is already our third year of cooperation. 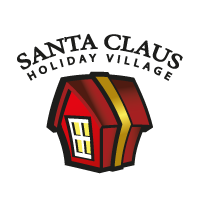 Arctic Light Hotel, Best Hotel in Finland 2017 Santa Claus Holiday Village, Trip Advisor Travellers’ choice 2017 recommends Aurora Alert Realtime. 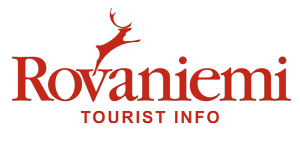 Catai, big spanish tour operator recommends and uses Aurora Alert Realtime for clients in Rovaniemi. 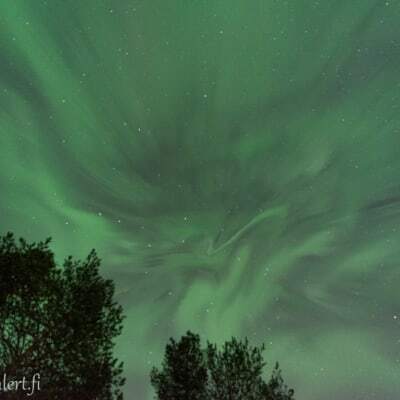 See Per Byhring’s excellent video how auroras are formed. 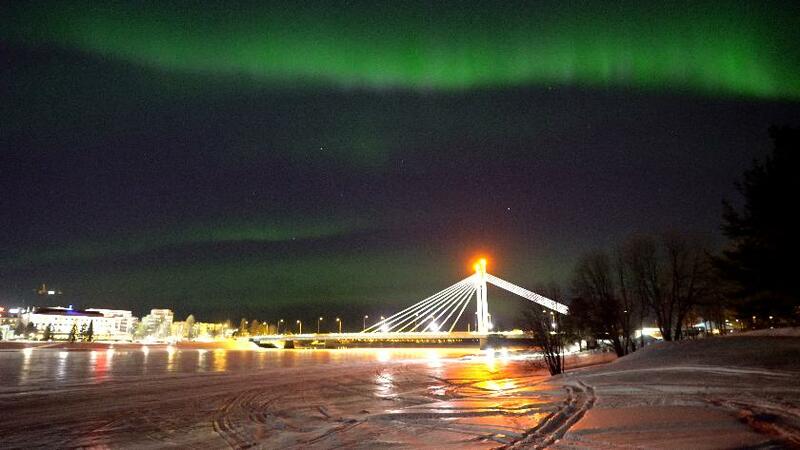 Seeing the magnificent Northern Lights is a must for many visitors in Lapland. 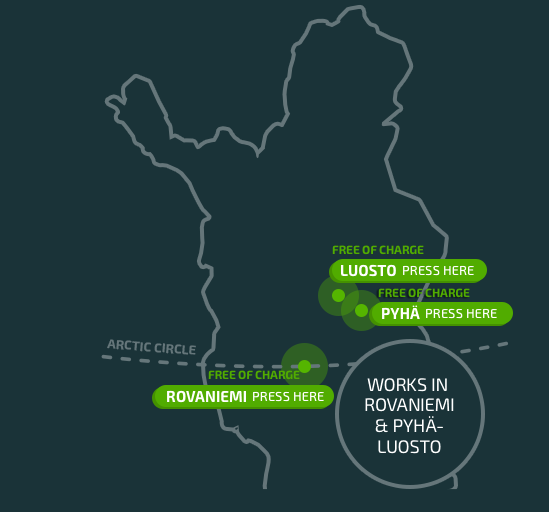 Now Pyhä and Luosto, a ski and outdoor destinations in Finnish Lapland, are the first to offer a real-time, free-of-charge Aurora Alert Realtime system for all the visitors in the area. Pyhä and Luosto have less light pollution than cities, which makes these two resorts extremely good destinations to experience and also photograph the Northern Lights. 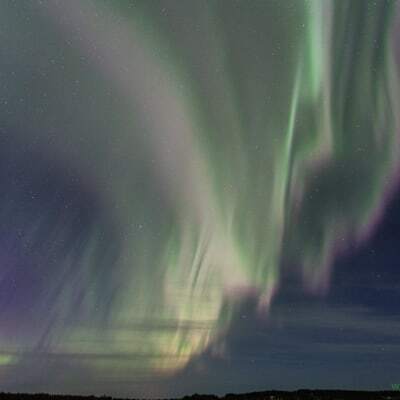 “In Pyhä-Luosto we believe that Aurora Alert Realtime will help our visitors to get the better experience of the Northern Lights. 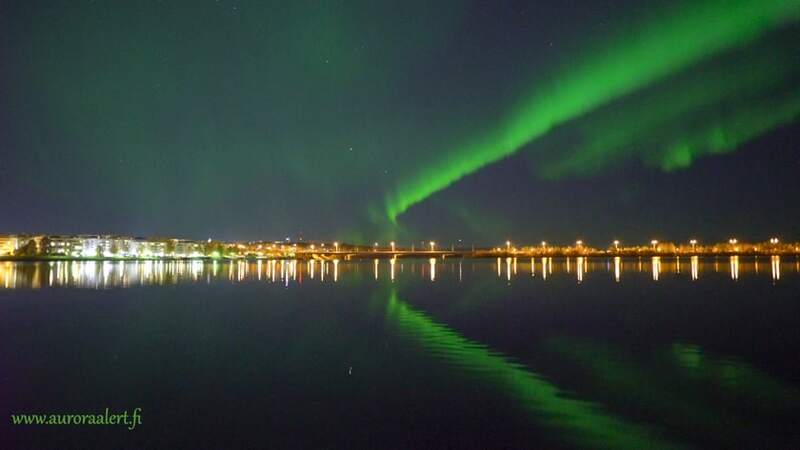 System gives reliable information of the visibility of the Northern Lights in these two resorts because the technology is based on local sensors. 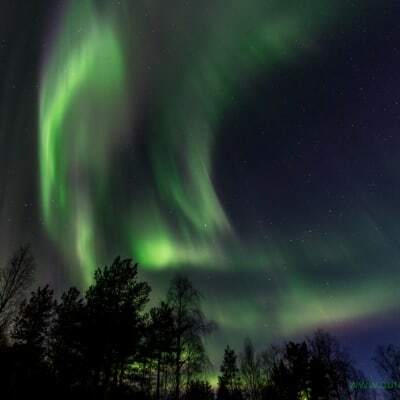 The best thing is that our visitors can just enjoy their holiday and let the Aurora Alert Realtime watch the sky for them.” says Ms. Anu Summanen, the Executive Manager of Visit Pyhä-Luosto. 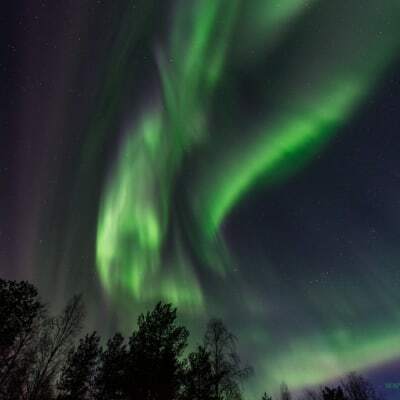 You can use “Aurora Alert Realtime – Pyha” and “Aurora Alert Realtime – Luosto” right away, no matter where you are now, in Argentina, Canada, Japan, China, Australia, Italy, England or here in Finland. Just click the button “Luosto press here” or “Pyha press here” and get Last Minute Forecasts and Alerts when Northern Lights are visible. 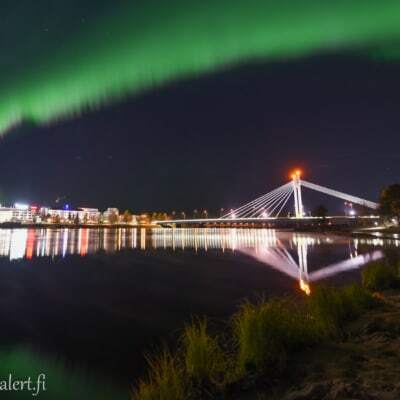 Rovaniemi: Tonight probability that aurora borealises appear is about 40%. According the weather forecasts it is expected mostly clear during night. Overall chance of seeing aurora borealis is 35%. 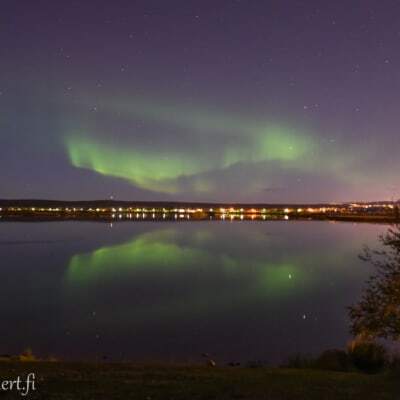 Pyha-Luosto: Tonight probability that aurora borealises appear is about 45%. According the weather forecasts it is expected mostly clear during night. Overall chance of seeing aurora borealis is 40%. Please, note that this is a forecast which means that aurora and weather conditions may deviate from the forecast. WHY THERE HAVEN'T BEEN ALERTS LATELY ? According to statistics, beginning of november has been the most cloudy during 20 years. Even if there have been Auroras – Northern Lights, cloud layers have prevented us to see them. Furthermore we are approaching the time period called Solar Minimum. The Sun repeats solar activity periods every 11 years from Solar Maximum to Solar Minimum. Last Solar Maximum was 2014 when we had often chance to see great Northern Lights. In Solar minimum period sunspots fade away and we have fewer opportunities to see Northern Lights. Current estimation is that Solar Minimum will be reached 2020. Solar Maximums and Minimums in Wikipedia. Go out and see nature’s own marvelous light show. 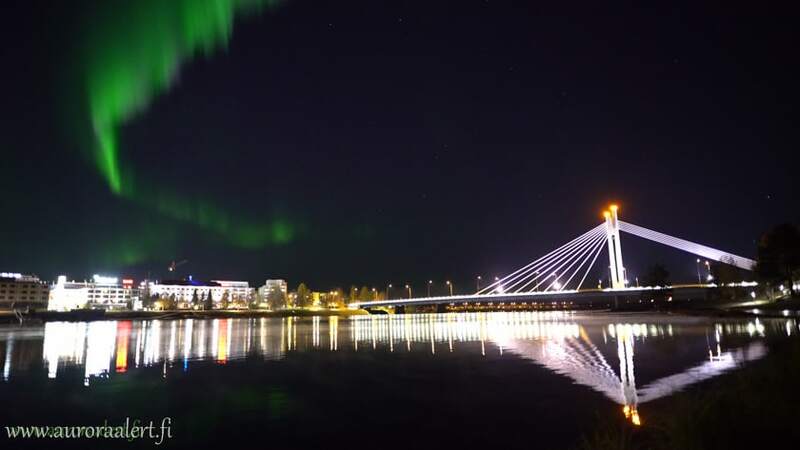 The map shows the best places to see auroras in Rovaniemi. Light up the sky strongly.